Weight: All users must weigh between 35 and 110kgs. 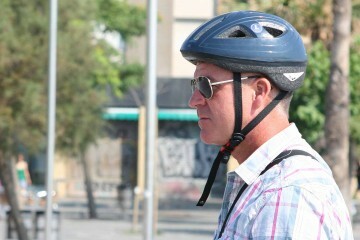 Weather Conditions: In Barcelona there is little rain, but you have to not worry because we have raincoats for everyone. Do not resign yourself to see them through. 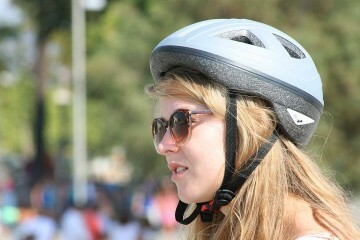 Come and enjoy your best experience in Barcelona! 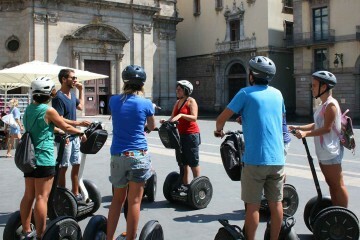 Our Segway tours are made in small groups so that we can provide personal attention. 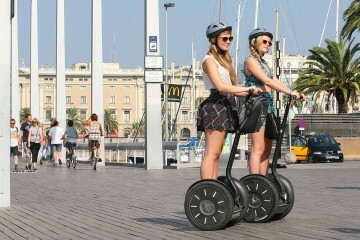 Barcelona on Segway - A new way to discover the city. Come and enjoy an exciting and fun experience. 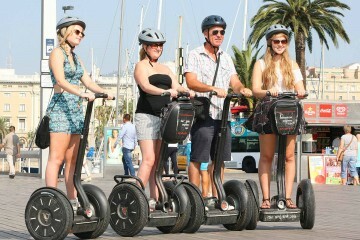 Our segway tours will start with a short introduction of how to handle and drive a segway..
You will be surprised how easy and secure it is to manage.. 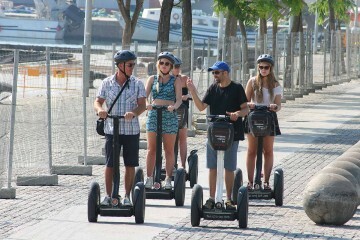 Within minutes you'll be ready to slip comfortably enjoying the tour of one of the most beautiful areas of the city. From the heart of the Gothic Quarter, we will be descending trough the sinuous streets of Barcelona's oldest neighborhood , before emptying into the Paseo Colón. 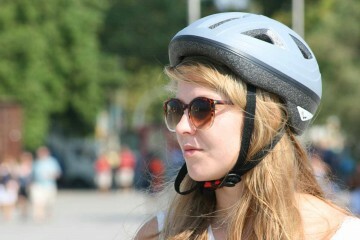 After discovering the Columbus monument and the end of Las Ramblas we will go to Port Vell and the Palau de Mar. 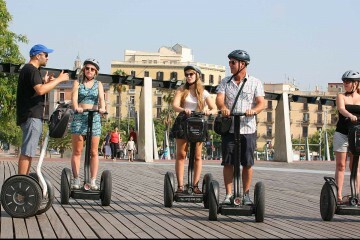 We will visit the Maremagnum and then go down the Paseo Juan de Borbon to arrive in the old fishing district of Barceloneta. From here we will follow the sea front of Barcelona. 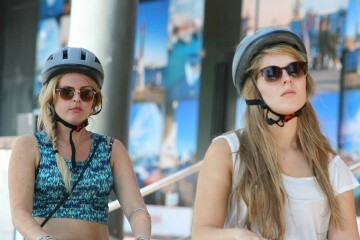 First it will take us to the splendid views from the W Hotel and then along the promenade to the Olympic Port. 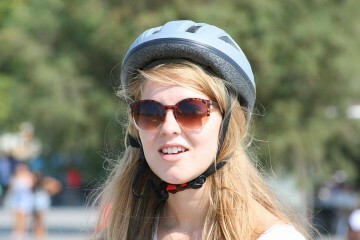 Finally driving past the Estación de Francia we will make our way back to the Gothic Quarter. 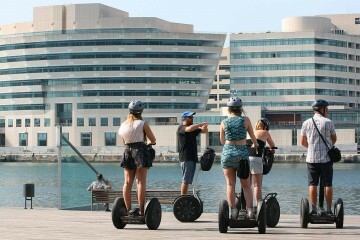 Give your feet a rest and enjoy a new and exciting way to get to know Barcelona. 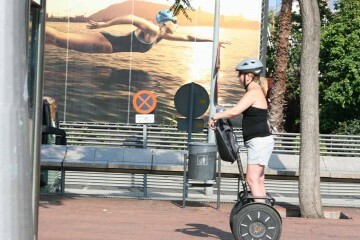 Make better use of your time and get on one Segway to get to know one of the most comfortable and above all fun ways to see one of the most beautiful areas of the city.